2017 has been an eventful year in practice and politics, at home and abroad. Despite some ups and downs, employment figures in the legal sector have remained in the same range as the past two years, with exciting developments across a variety of industries that promise growth and opportunities. 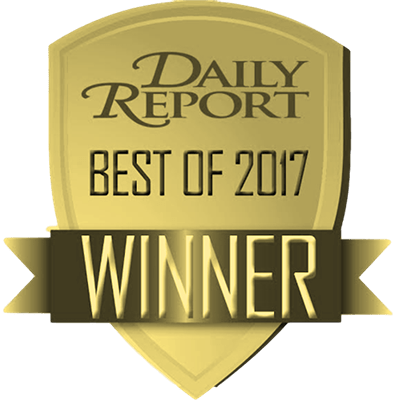 The RMN Agency was named the best legal recruiting firm for 2017 (again) in Atlanta by the Daily Report. Atlanta’s BJay Pak, who represented Lilburn in the Georgia House of Representatives from 2011, was announced as the U.S. attorney for the Northern District of Georgia. The City of Atlanta is a favorite contender in Amazon’s search for the home of its second headquarters (HQ2). 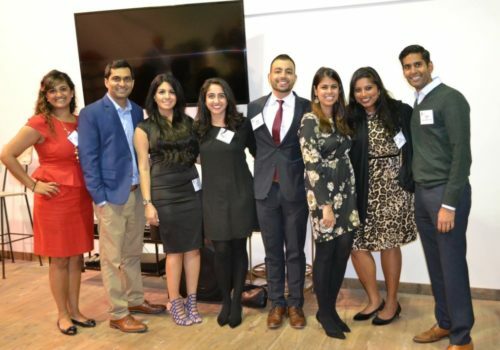 The South Asian Bar Association and Georgia Asian Pacific American Bar Association worked together with the RMN Agency to celebrate the end of the year. 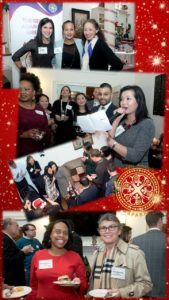 The RMN Agency hosted the SABA Holiday Party, and the GAPABA Holiday Party was hosted at Raj’s home. The RMN Agency also hosted the inaugural GAPABA Legal Networking Auction, which raised over $4,000.00 to help fund summer internships. 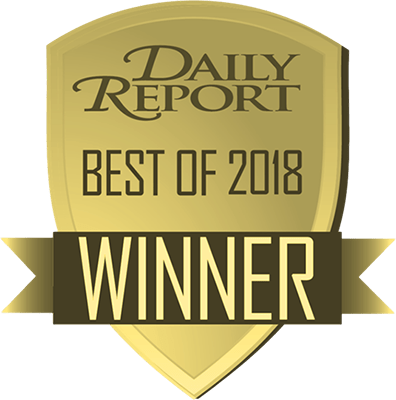 The first Vietnamese-American member of the Georgia General Assembly, Bee Nguyen, was elected to serve as the new representative for House District 89 (the district includes Cedar Grove, Druid Hills, East Atlanta, Edgewood, Gresham Park, and Kirkwood). Be grateful for your practice. Our legal careers experience ups and downs, and are pressured by many forces that are out of our control. What is always in your control is how we choose to react to those pressures. We are lucky to participate in a profession of service. Every challenge we overcome strengthens our ability to help clients achieve their goals. Focus on the positive outcomes you desire, and be grateful for the opportunity to serve. Connect, and build relationships. This holiday season, we hope you spend time with those you love and care about. Reconnect with family and friends over the phone. Send that card to say “thank you” (especially the card that you should have done months ago). Carve out some time to reach out to old mentors, or maybe become a mentor to someone who needs mentoring. Create new memories, and have a great time talking about old ones. Continue to grow and prosper. 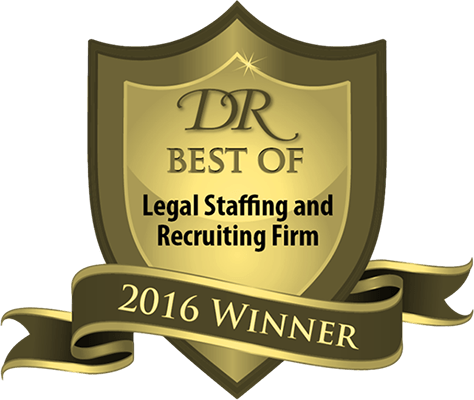 Another great perk about the legal profession is the opportunity to constantly grow. What are some of your new goals? How will you make 2018 even more prosperous? Are you ready for the next step in your career? We would like to take this opportunity to wish our clients, candidates, and friends a joyful holiday season, and good tidings in the coming year.